London, United Kingdom: Dr. Andy Khawaja, CEO of Allied Wallet – an award-winning provider of global payment services including online payment processing, mobile, and prepaid card services, was recently featured as 2017’s CEO of the Year on the cover of Worldwide Business Review. Dr. Khawaja’s hands-on approach has enabled him to gain powerful insights into how to provide better for his team, his customers, and even the customers of his merchants. “… I decided to work with my staff to ensure that they feel comfortable with me and that I am one of them,” said Dr. Khawaja. Allied Wallet is continually ranked as one of the best companies to work for in the world, and Dr. Khawaja prides himself on providing a positive work environment. It is also very important to him that he provides the best solution for his customers and consumers all over the world. Year after year, Dr. Andy Khawaja is recognized as a top CEO in the world for his accomplishments and his dedication to his company. 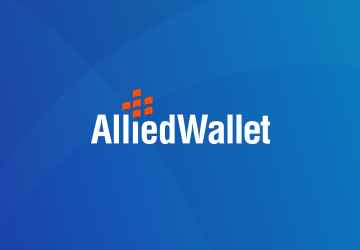 Coincidentally, Allied Wallet is repeatedly recognized for their top-rated payment services. Clearly, the two are correlated and Allied Wallet will continue to see multi-billion-dollar success in the new year.